After serving us Apple News+ for appetizer, and Apple Arcade for entree, Apple finally delivered big for the main course. The big focus tonight was on the Apple streaming service, and the company today officially debuted it with the name Apple TV+. 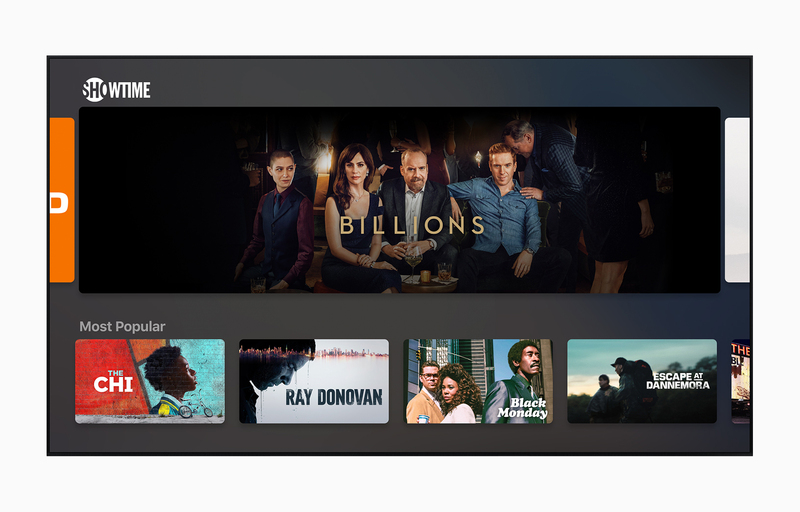 Apple TV+ is essentially Apple’s entry in a world dominated by Netflix, Amazon Prime and Hulu. Apple claims it features the “world’s most creative storytellers featuring exclusive original shows, movies and documentaries”. It’s coming this fall, and will include shows created by the likes of Oprah Winfrey, Steven Spielberg, Jennifer Aniston, Reese Witherspoon, Octavia Spencer, J.J. Abrams, Jason Momoa, M. Night Shyamalan, Jon M. Chu and other big Hollywood names. 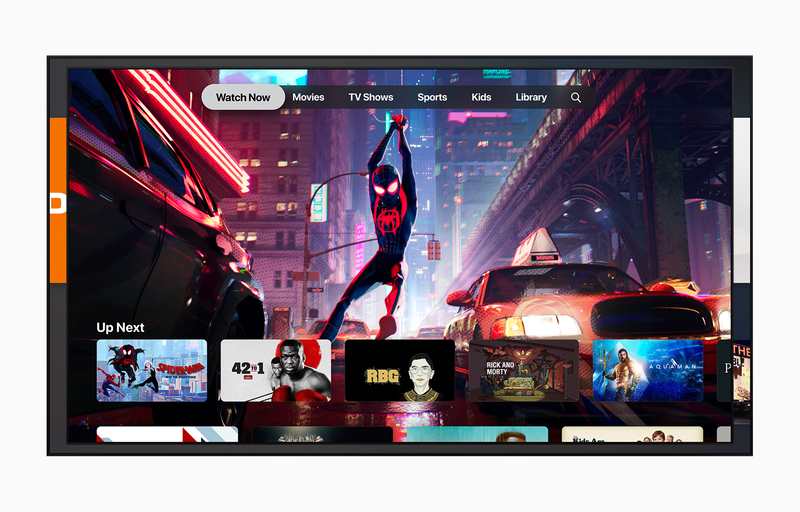 Apple TV+ will be part of the Apple TV app, which is also getting a revamp and Apple is bringing it to other smart TVs from Samsung, LG, Sony and Vizio, along with apps for Roku and Amazon Fire TV. 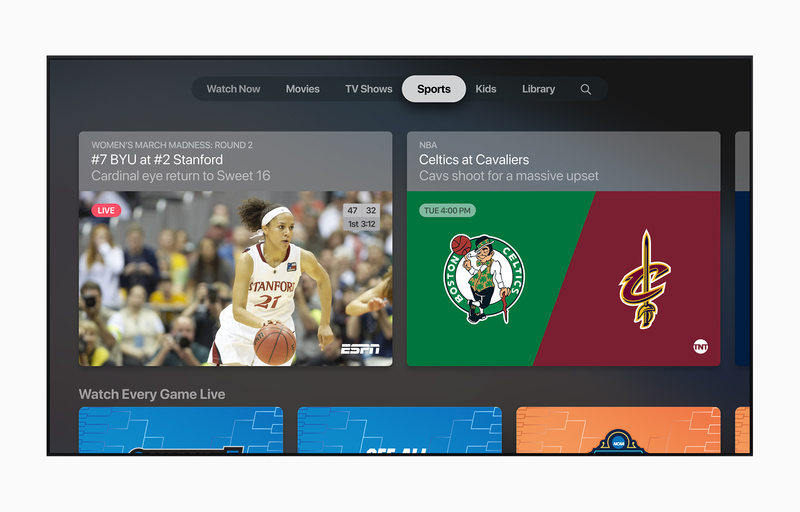 Through the new Apple TV app, users can subscribe to Apple TV channels — including HBO, SHOWTIME and Starz — and sports, news and network TV from cable and satellite providers. Additionally, you can buy or rent movies and shows from iTunes. 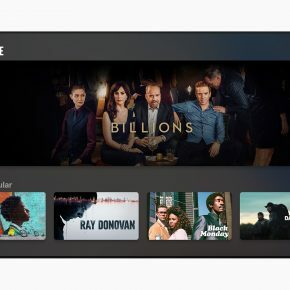 “The app will offer suggestions for shows and movies from over 150 streaming apps, including Amazon Prime and Hulu, as well as pay-TV services such as Canal+, Charter Spectrum, DIRECTV NOW and PlayStation Vue. Optimum and Suddenlink from Altice will be added later this year,” Apple said. 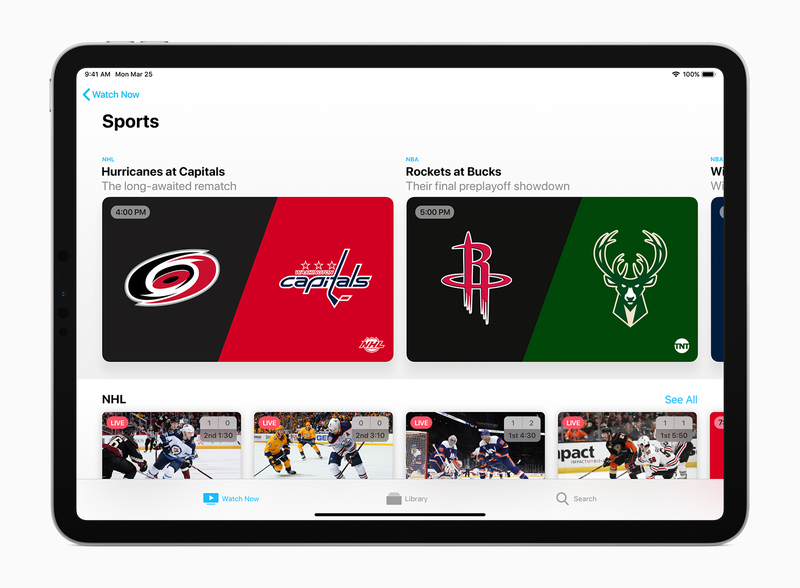 Pricing and availability for the Apple TV+ video subscription service will be announced later this fall. 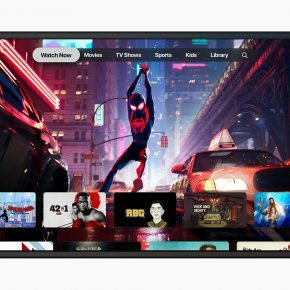 The all-new Apple TV app is coming to iPhone, iPad and Apple TV customers in over 100 countries with a free software update this May, and to Mac this fall. 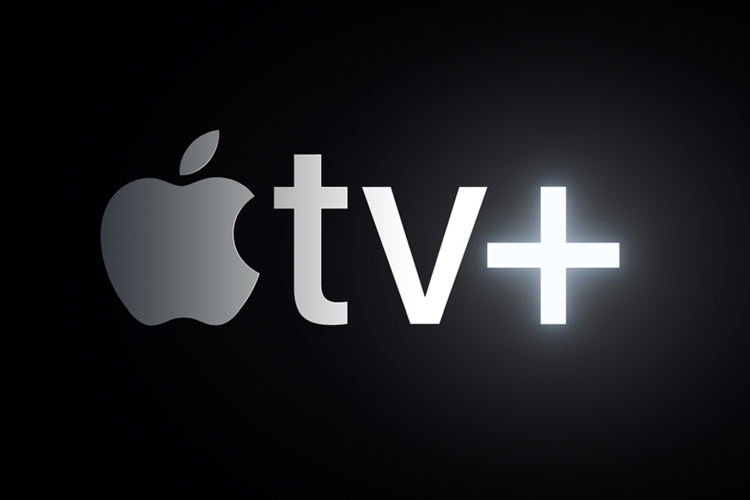 Through Family Sharing, users can share Apple TV+ and subscriptions to Apple TV channels. 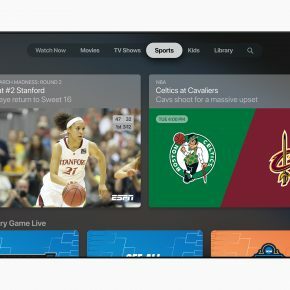 The Apple TV app will be available on Samsung smart TVs beginning this spring and on Amazon Fire TV, LG, Roku, Sony and Vizio TVs in the future. 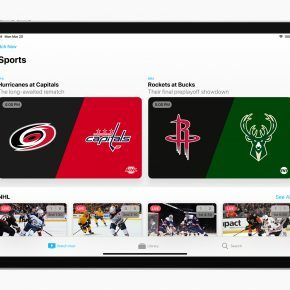 AirPlay 2 support is also coming to select smart TVs with the Apple TV support.